Too big to be the cause…. For nearly seven years, analysts have run circles around the bailout of large banks, automakers, and other firms deemed too big to fail during the 2008 financial crisis. And while no one denies the economic importance of these institutions, it may be that when it comes to understanding the U.S. economic malaise in the years since, these actors are, in a sense, “too big to be the cause” as well. A more likely culprit is the fate of small- and medium- sized banks over the same time period, under the disproportionately large burden imposed on them by the 2010 Dodd-Frank Act. Furthermore, small businesses still (at least up until this recovery) account for an estimated 80-90 percent of new jobs. And, because they come nowhere close to meeting the capital requirements for listing on a stock exchange or even for most private offerings, small businesses are almost completely reliant on banks for their financing needs. Hence the squeeze placed on smaller financial institutions is especially painful to growth and opportunity, a double whammy. 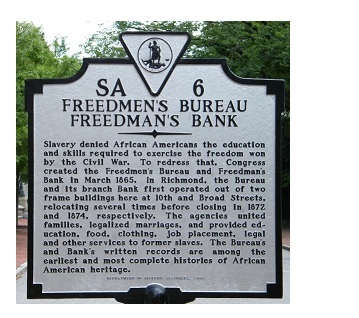 It’s an important topic, one we keep coming back to because it’s so near and dear to the Freedman’s Mission. 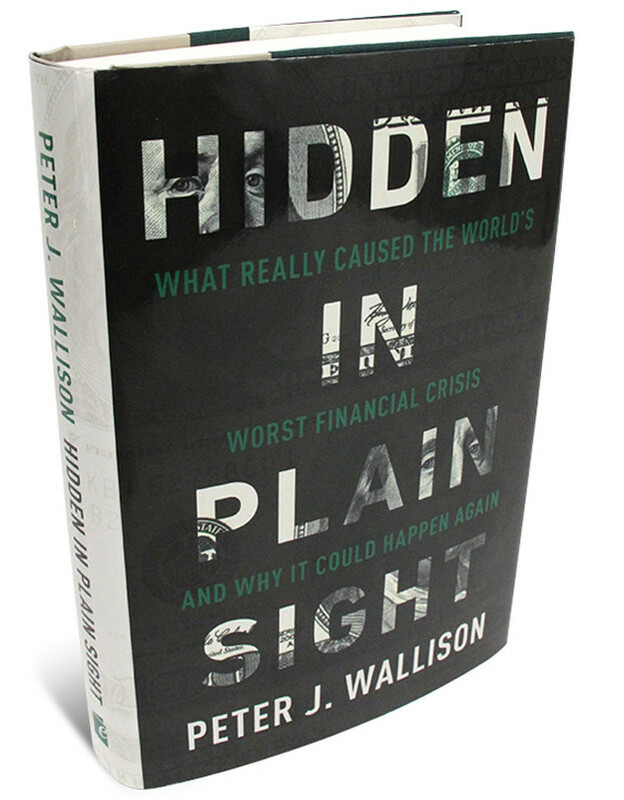 This entry was posted in bank regulation, Dodd-Frank, Federal Reserve and tagged bank regulation and small banks, banks and US depression, Dodd-Frank and US slump, economic impacts of Dodd-Frank, Freedman's bank and 21st Century depression, Peter Wallison, small banks on October 4, 2015 by admin.